Do you want higher cheekbones? A slimmer nose? A sculpted jawline? Contouring may be able to help. 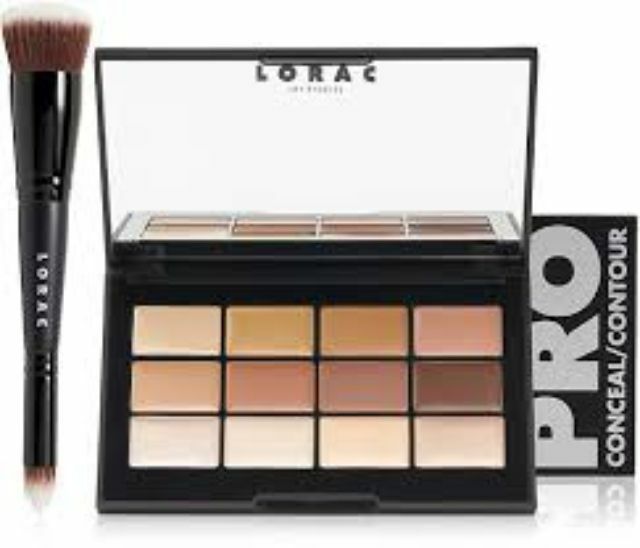 The makeup craze kicked off by Kim Kardashian has become ubiquitous, and there are contouring palettes out there for newbies and experts alike. If you’re wondering why you should opt for cream-based products over their powder counterparts, it’s because they're easier to blend, which makes them look more natural, and they're also more flexible and versatile. Powders tend to stick to the skin’s texture more than creams, making fine lines, pores, and scars more visible. The only con when it comes to cream formulas is that they tend to not have as much staying power as powders, but a quality setting powder and makeup-setting spray can take care of that by extending their wear. These are our picks for the best cream contour palettes for sculpting, highlighting and defining your features like never before. Just remember to blend, blend, blend! Our writers spent 4 hours researching the most popular cream contour palettes on the market. Before making their final recommendations, they considered 15 different palettes overall, screened options from 13 different brands and manufacturers, read over 30 user reviews (both positive and negative), and tested 3 of the palettes themselves. All of this research adds up to recommendations you can trust.